Have you started your new year resolutions? Have you been hitting the gym, looking to lose body fat? ⚠️Have you actually made realistic changes to your diet & taken control of what you eat? ⚠️You can train your arse off in the gym, but your efforts are wasted without modifying your eating patterns. If you are not seeing progress then perhaps you need to take a closer look at what is going in your mouth? Look for patterns, don’t lie to yourself, be honest, and start to make small realistic changes that you can stick to consistently. What one thing can YOU change today that will help bring you one step closer to where you truly want to be? 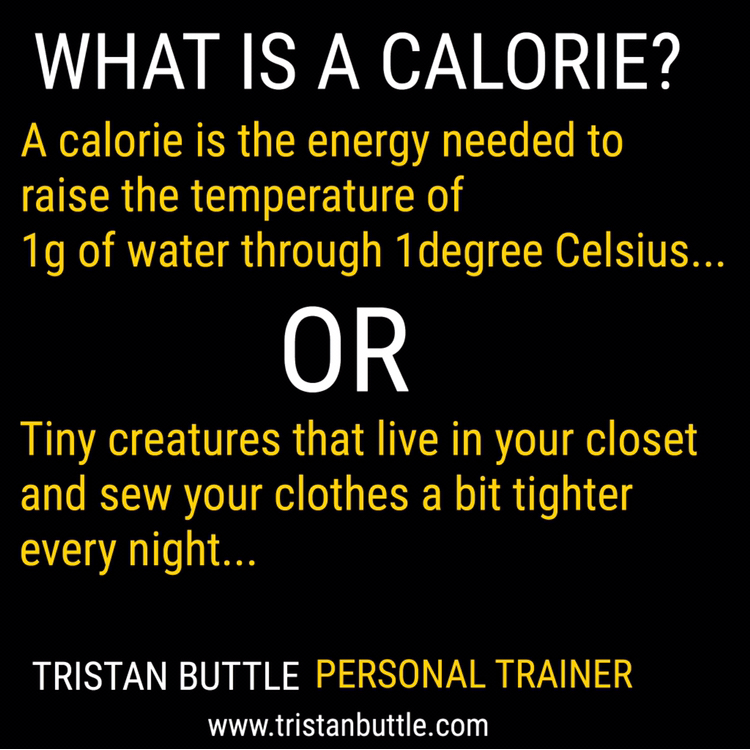 Tristan ‘sadly, calories do count’ Buttle. P.S – If the world of nutrition has got you confused, give me a shout. ← Why do YOU eat what YOU eat?